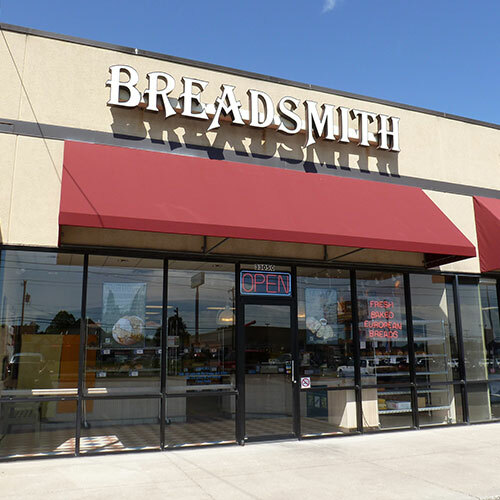 Come and experience the best bread in Springfield at Breadsmith! 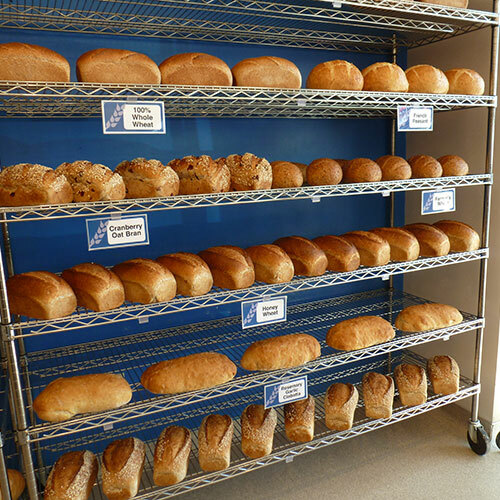 Conveniently located near the intersection of Campbell Avenue and Walnut Lawn Street, our bakery offers made-from-scratch artisan breads using only the finest ingredients. 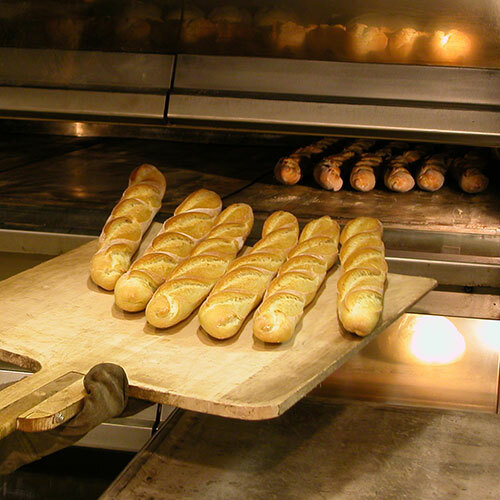 Each loaf is shaped by hand and baked in a five-ton European hearth stone oven. 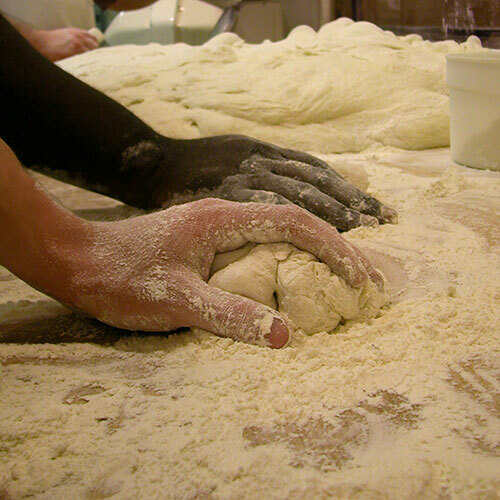 We donate our unsold bread at the end of each day to local food pantries and are actively involved in our community.